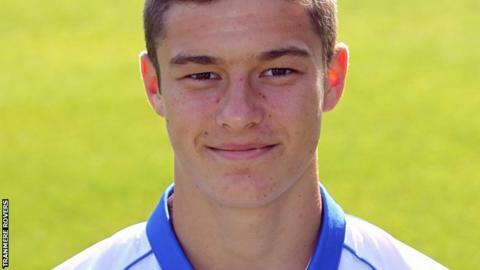 Tranmere midfielder Jake Kirby has signed a new two-and-a-half year contract with the club. The 18-year-old made his debut in the final match of last season and has featured six times this campaign. Manager Ronnie Moore told the club website: "He has been really unfortunate not to be involved more because of the form of other players. "I really believe he has a big future at Tranmere, he's bright, enthusiastic and wants to learn."